More roster changes coming out of the S.E.A region today. CSGO2ASIA has just learned that Singaporean team B.O.O.T-dream[S]cape has benched their IGL and main tactician, Alexandre “Alecks” Salle — citing personal commitments impeding on his ability to commit to the team. Over the weekend, dream[S]cape was seen experimenting with a new lineup in the Infinite Challenge Cup Weekly #3, and in a statement released today, rumors of an incoming roster change were confirmed by the organization on their Facebook page. “…We would like to announce the departure of Alexandre “alecks” Salle, who will be taking a step back from gaming due to personal commitments. Alecks has been our in game leader for almost 6 months…he will be dearly missed and his exit leaves a large hole to fill in the tactical department of dream[S]cape. He was definitely one of the hardest working players in the scene and will be difficult to replace. We wish him the best of luck for all his future endeavours! It is unclear at this time whether this is a permanent fixture for the team and/or if ‘Tommy’ will be put on a trial period. Under the careful guidance of Alecks, dream[S]cape has seen relative success, achieving a third place finish at this years China Cup and a second place finish in the Beyond Godlike S.E.A league losing only to Indonesia’s Recca Esports on round difference. 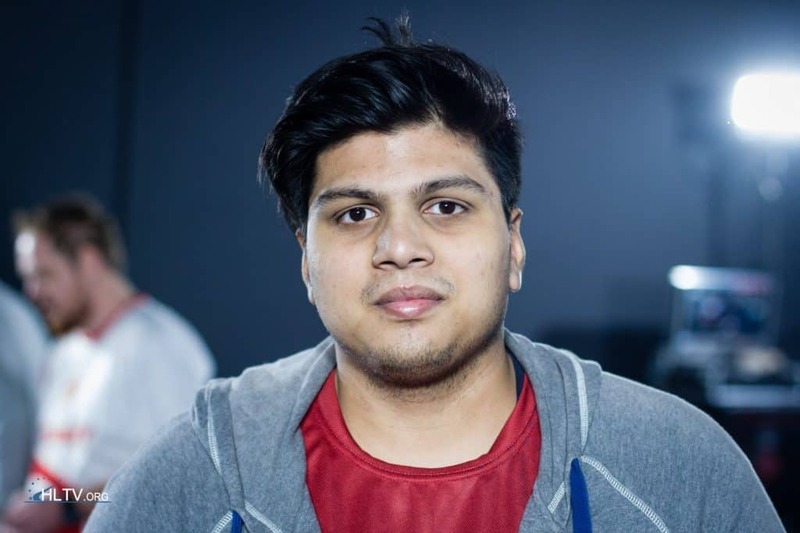 Kumaresan “Tommy” Ramani is no newcomer in the Singaporean scene, having played with both ImpressioN and splashske at The World Championships 2016. 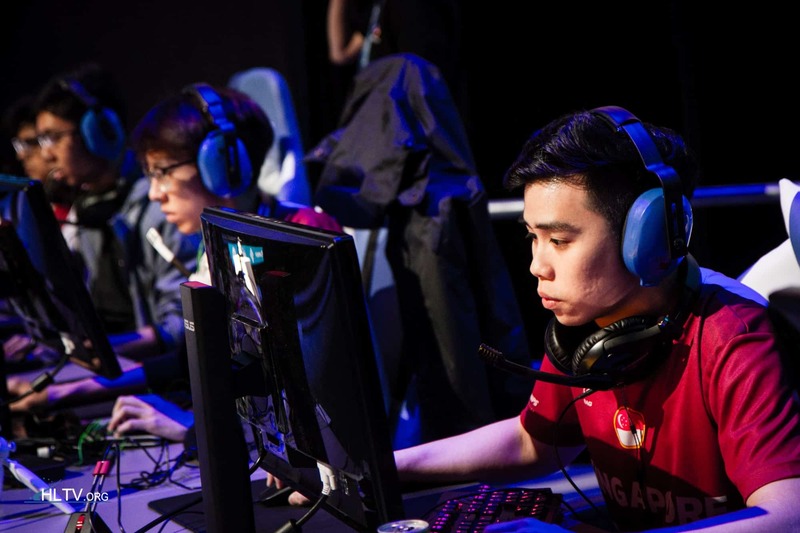 Over the weekend, dream[S]cape narrowly lost a series against China’s ViCi gaming with Tommy onboard. The team took one map of the Chinese, only to lose 13–16 in the decider game, Mirage.